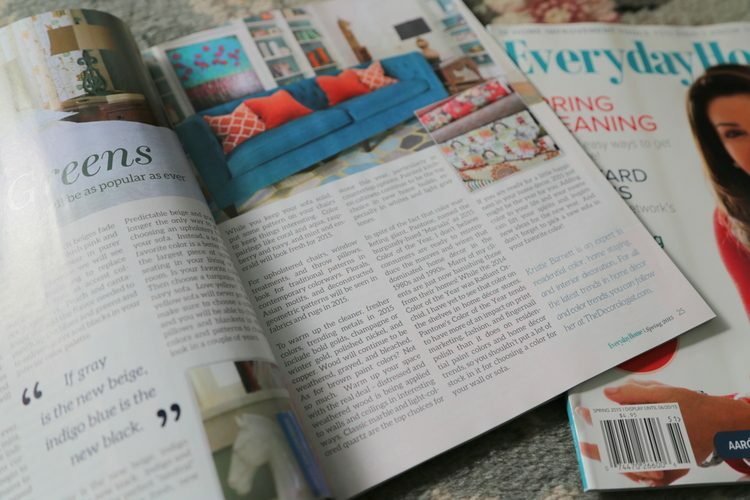 I’ve been published or featured in a handful of shelter magazines, and it never gets less exciting to see my name or my work in print. 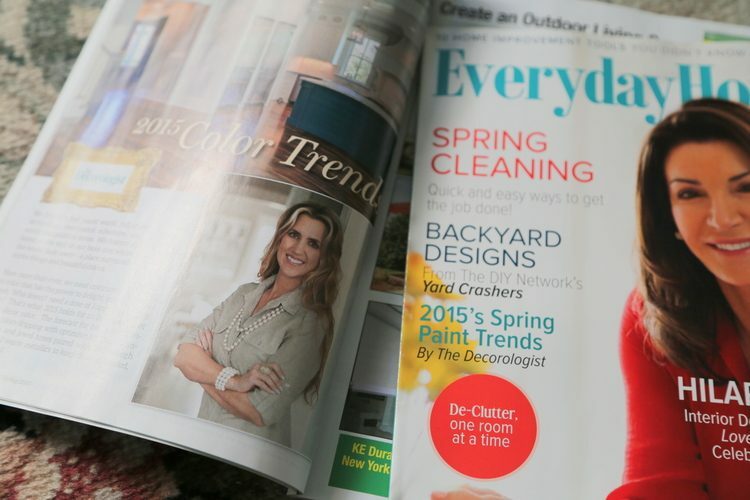 The Spring 2015 edition of Everyday Magazine just hit the newsstands and features an article I wrote about this spring’s color trends. 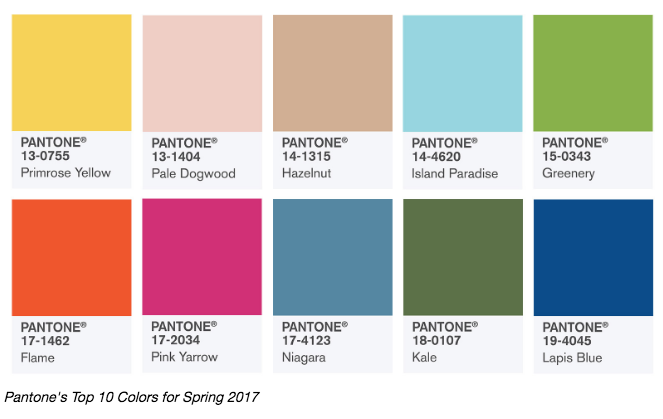 And because you guys read my blog, I’m going to give you the highlights of my spring color predictions. 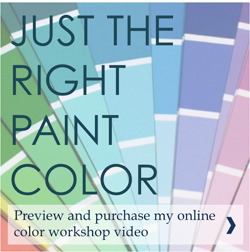 We could all use dose of happy right now after a rough winter, and that’s what 2015 holds for us in regards to color. The forecast includes colors dripping with optimism and hope. Candy colors and jewel tones paired with just enough sparkle to be energizing and warm metallics to keep them grounded. 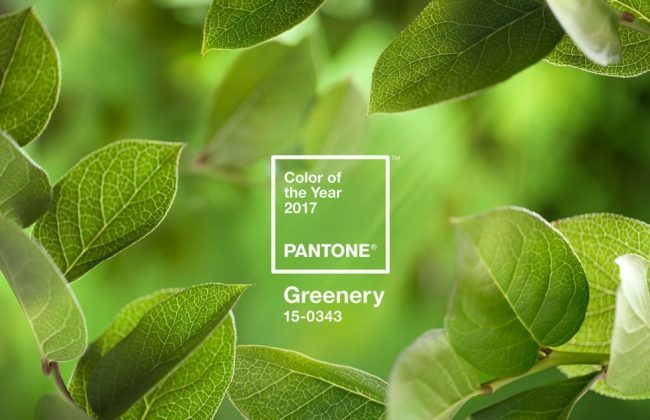 You’ll see happier, cleaner colors paired with white, black, and gray. And plenty of black in both bathrooms and kitchens – notice how there’s lots of white to keep it from looking crisp, not dreary. 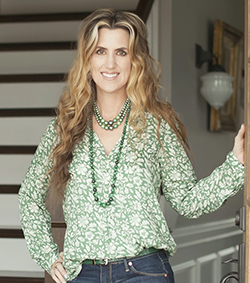 Greens will be as popular as ever, with trending ones including mint, jade, and emerald. And while pink- and peach-beiges hopefully begin to fade into our memories, blush pink and true peach will appear in purer renditions. And coral is going to be everywhere, I tell you! 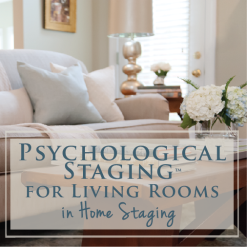 Like I blogged in this article a few months back, the new “neutral” for a sofa is your favorite COLOR. 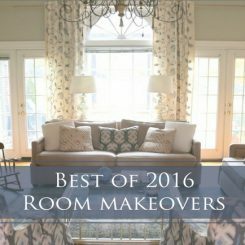 For upholstered chairs, window treatments, and throw pillows, look for traditional patterns in contemporary colorways. 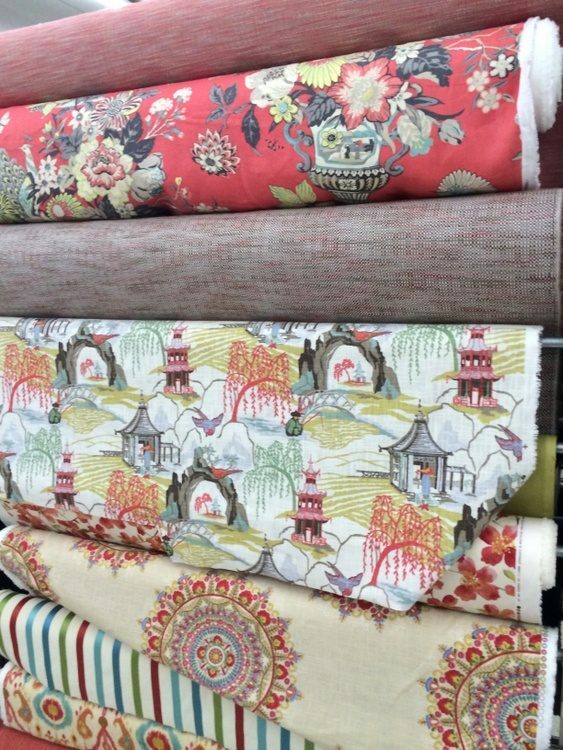 Florals, Asian motifs, and deconstructed geometric patterns will be seen in fabrics and rugs this year. To warm up the fresher, cleaner colors, trending metals in 2015 include bold golds, champagne or winter gold, polished nickel, and copper. Wood will continue to be weathered, grayed, and bleached. Classic marble and light-colored quartz are the top choices for stone this year. 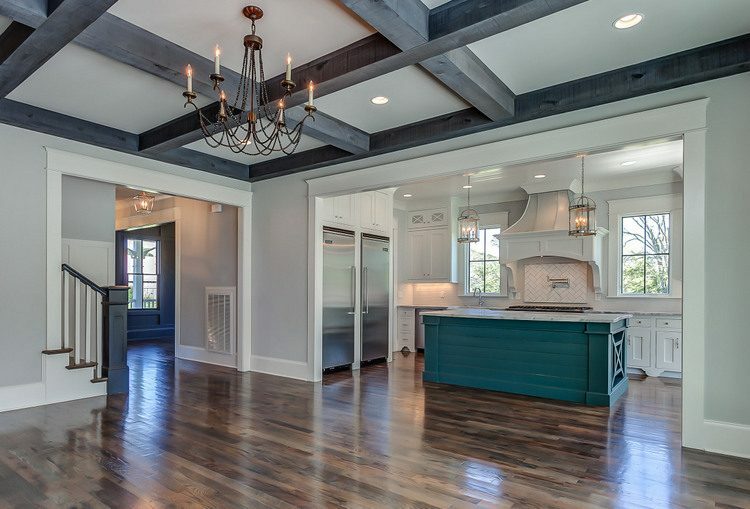 Painted kitchen cabinets continue to be the top choice in new home builds, especially in whites and light gray tones. 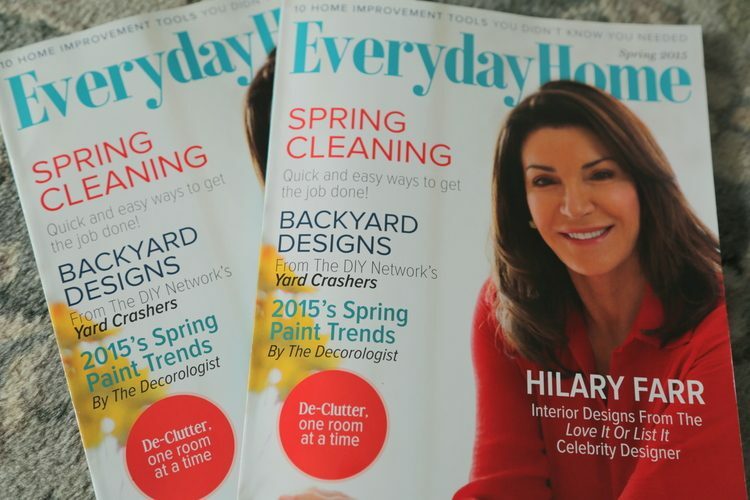 Check out Everyday Home at your local grocery store, newsstand, bookstore, or airport to learn more about this spring’s color trends, spring cleaning advice, and lots of interior design from Hilary Farr of Love It or List It. I love that show, and I ALWAYS want them to keep their house and LOVE IT! 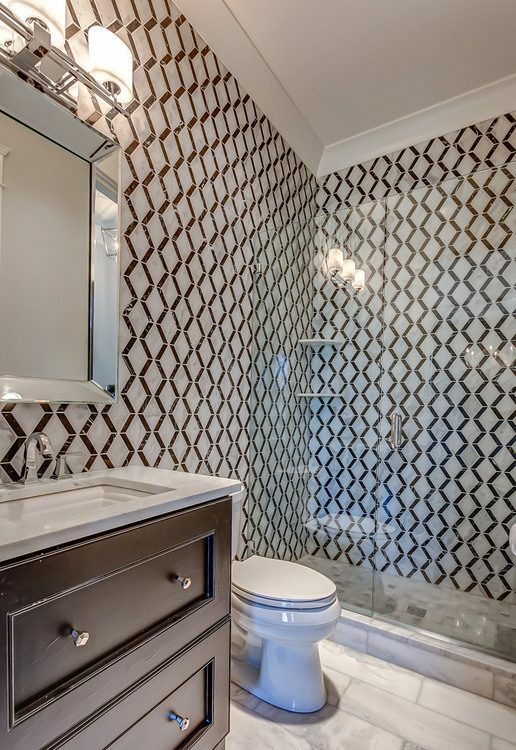 Hilary always manages to work magic in homes that just don’t seem to be working for the homeowner anymore. 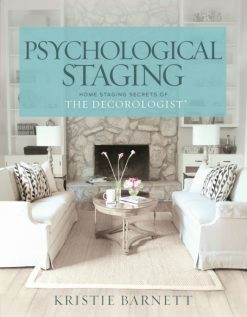 And speaking of “listing it,” you’ve got 2 weeks to take advantage of the $200 discount I’m giving my readers to attend my Expert Psychological Stager™ training and certification course coming up in May. Spaces are limited, and I want to make sure you guys get the first crack at filling them at a discounted price. My assistant, Allison will give you all the info you need about the course itself, lodging within walking distance, and all the cool things you may want to do while visiting Nashville at the best time of the year! 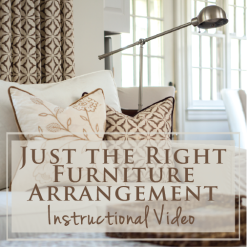 Click here to see what the course is about, and contact [email protected] with any questions. 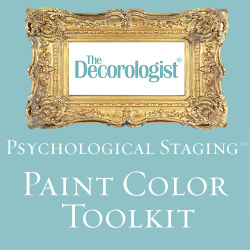 This entry was posted in Color Consultation, My Decorology and tagged 2015, color, decorologist, everyday home, hilary-farr, on-trend, trends. Yay! I like optimism and hope! 🙂 Also, I’m feeling pretty good about choosing blue denim for our living room sofa a couple of years ago. 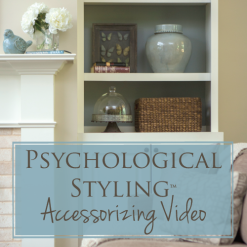 I knew I loved it, and I’m especially happy when the colors I love are “in”… makes it easier to find affordable accessories that actually go with my stuff. 😉 Congrats on the article! 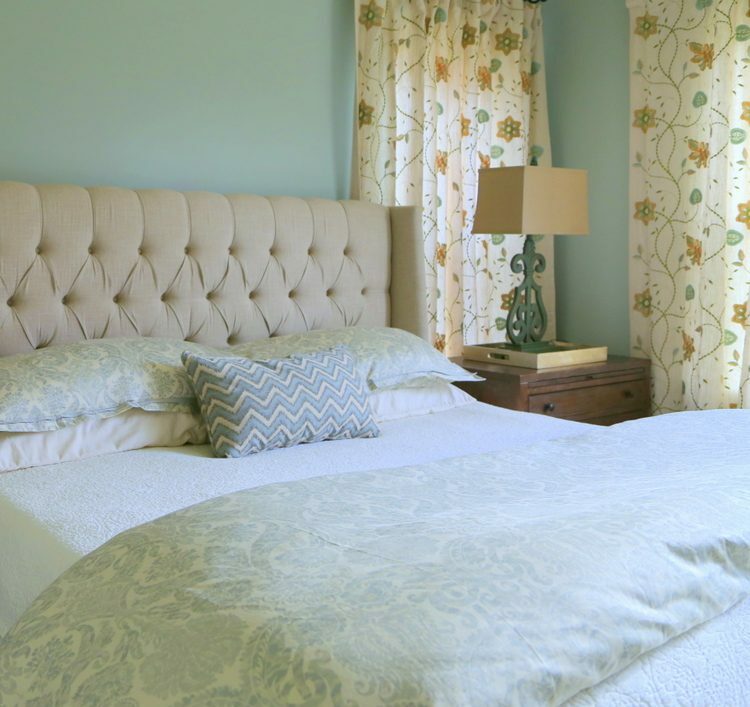 I have a peach room that would look wonderful with some indigo or navy blue accents. That’s the one room in my house that I have never tired of the color. It’s warm but not too warm, and it’s cheerful without being perky, if that makes sense. Do you know the name of the peach paint color, Molly? Peach is definitely on it’s way back! It was one from Walmart called Delicious Summer Peach (used to be just Summer Peach, but I guess they thought three-word colors sounded better?). Looks gorgeous in the early morning and late afternoon golden light we get here in Wisconsin. Yay! Congratulations on your article! You are a superstar. I agree with the coral, have seen it everywhere. And the sofas are superb in colors. Love them! So happy for you my friend! Thank you for your encouragement and support, Kelly – it means a lot!!! 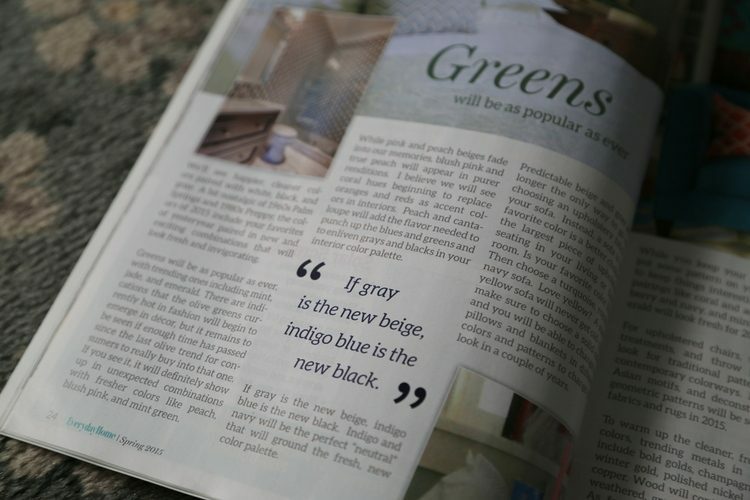 Congratulations on your article in the magazine, Kristie! That is so awesome. BIG congrats on being chosen to have an article published!!! I read your article as soon as I received it in the mail. Loved it. So glad I found you when I did and right when I was remodeling. It gives me confidence to forge ahead. Thank you for the help.